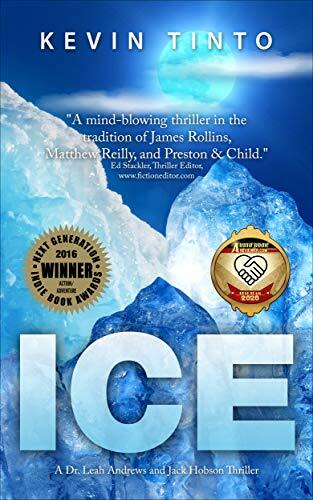 Click here or type in http://geni.us/89Cj into your web browser to pick up your copy of ICE in the Amazon Kindle store. I am a full-time writer based in Tiburon, California. ICE, my first novel has sold more than 300,000, the vast majority to Kindle readers. 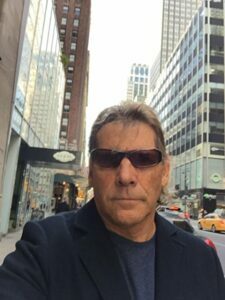 You can visit Kevin’s Amazon author page if you click here or type in http://geni.us/tinto into your web browser.